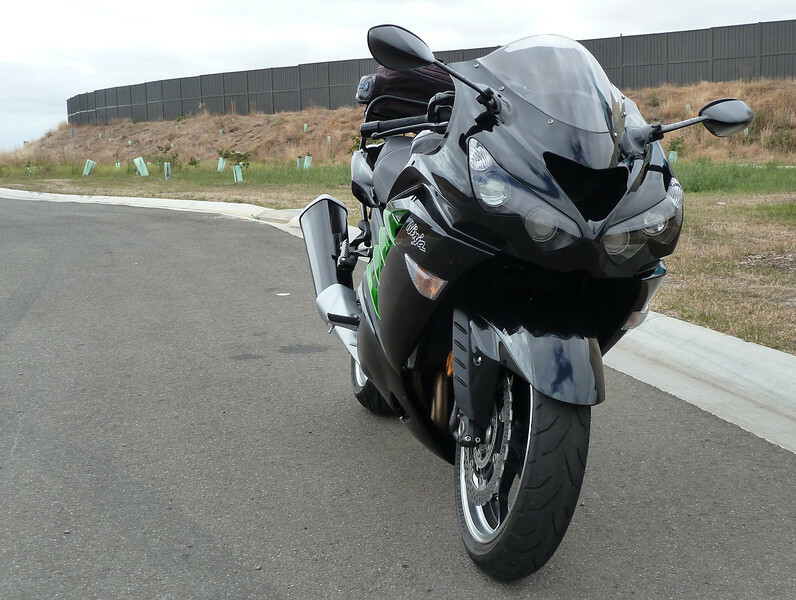 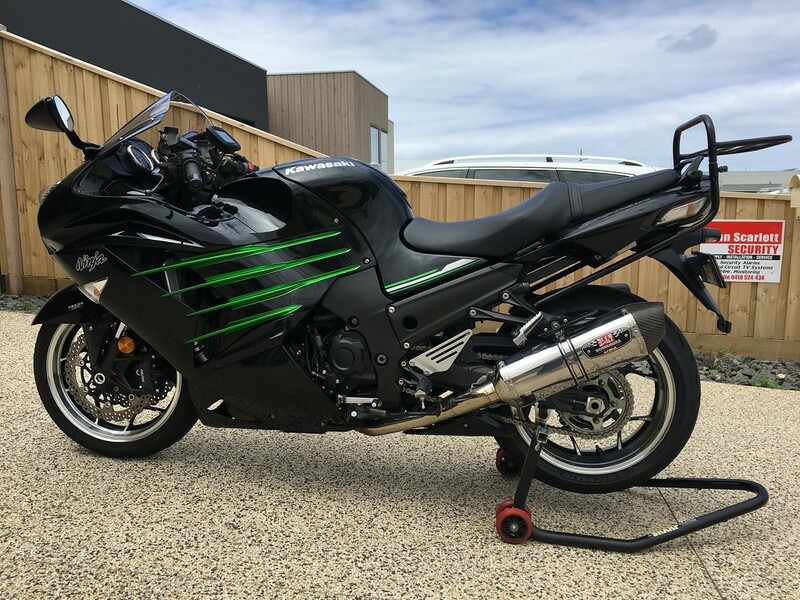 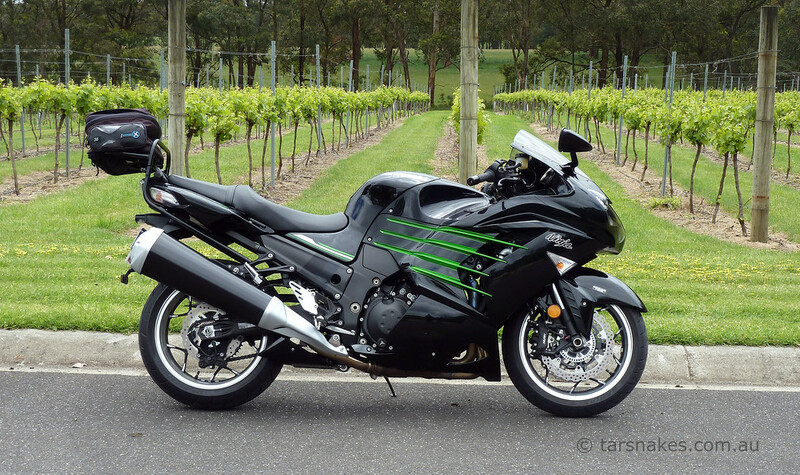 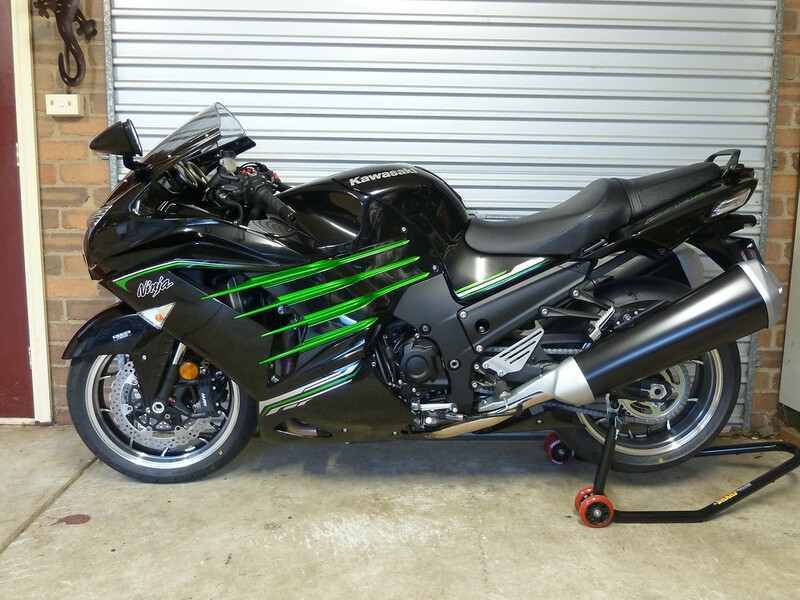 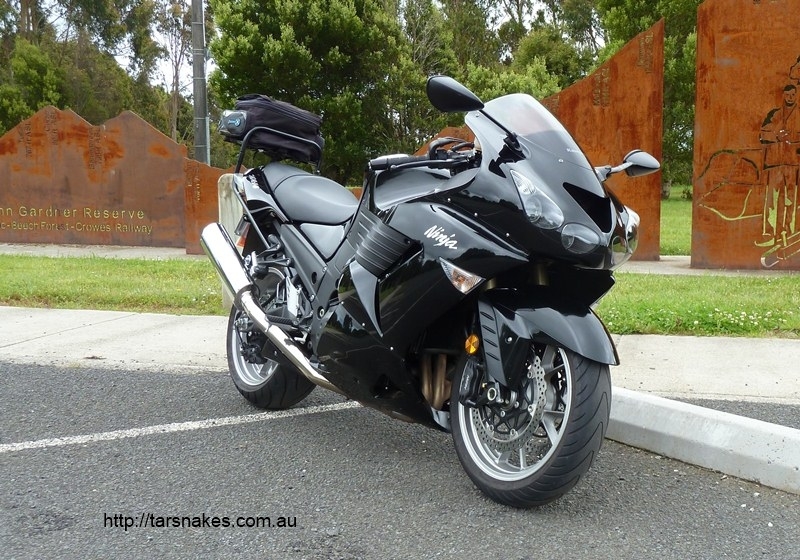 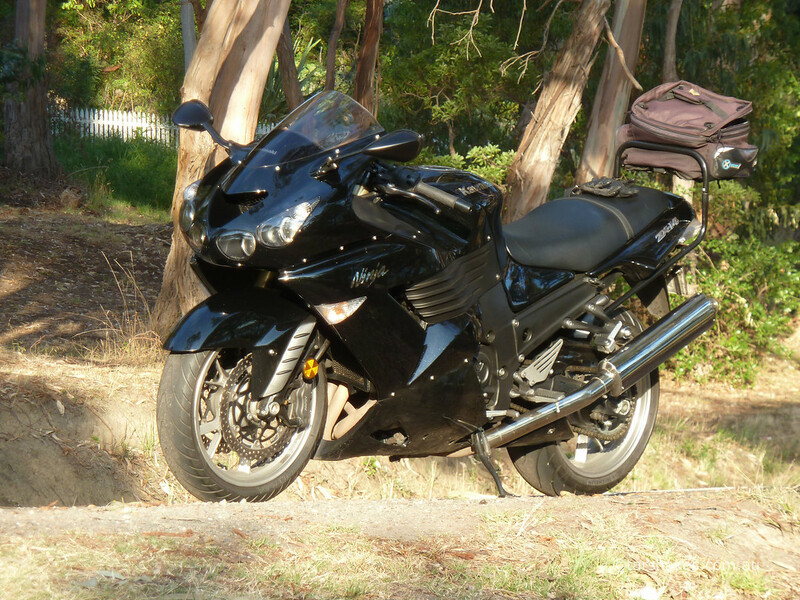 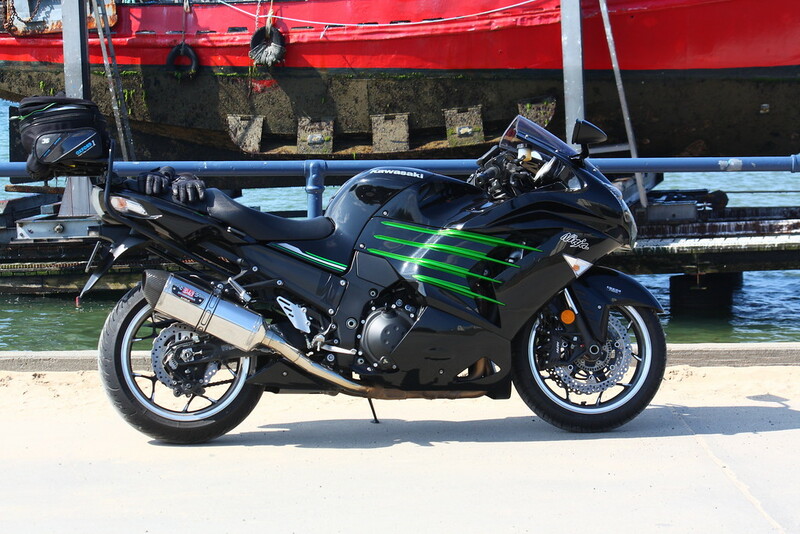 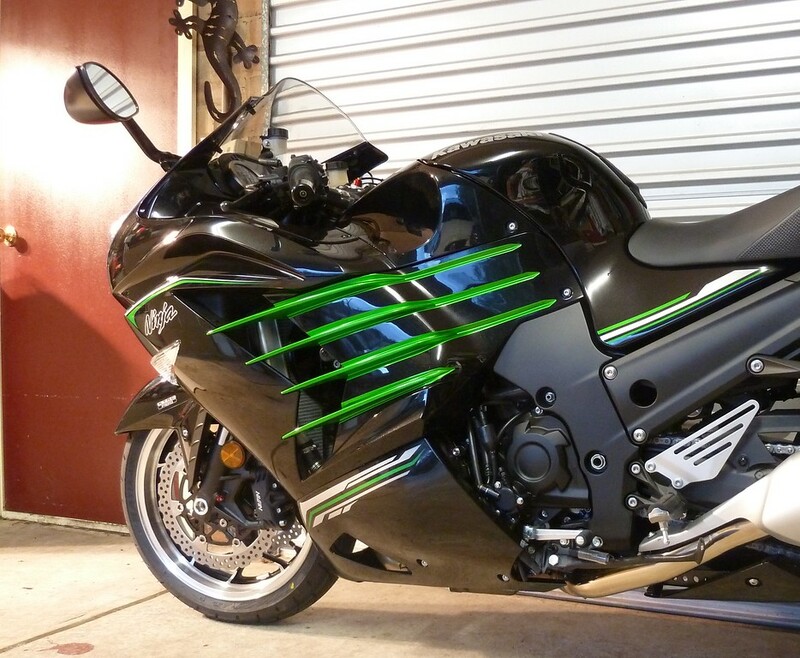 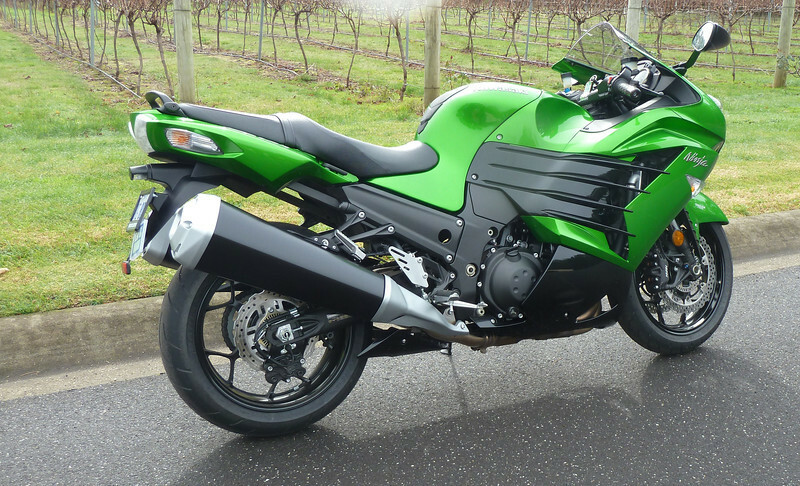 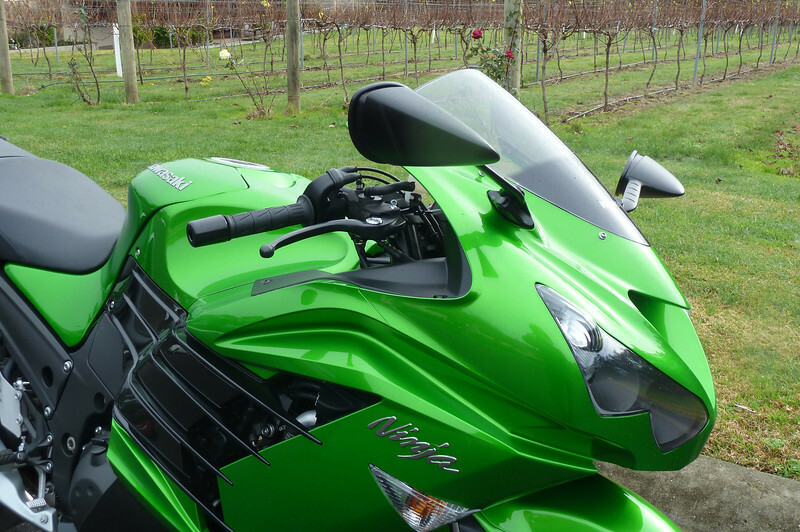 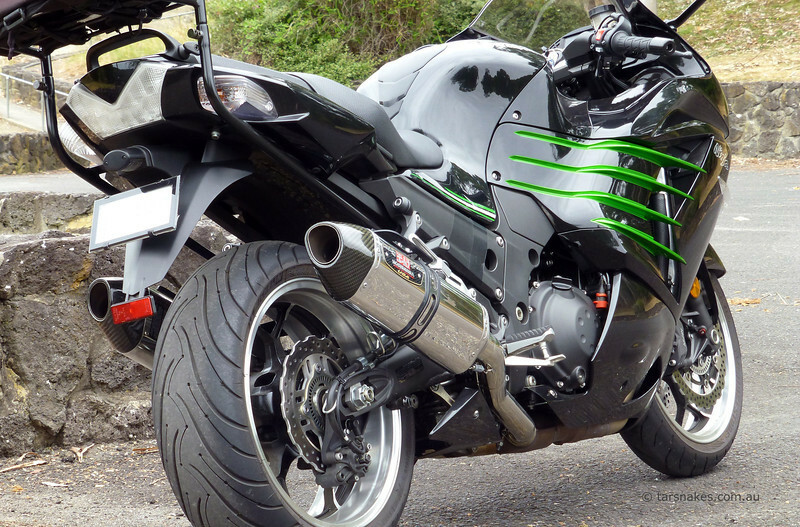 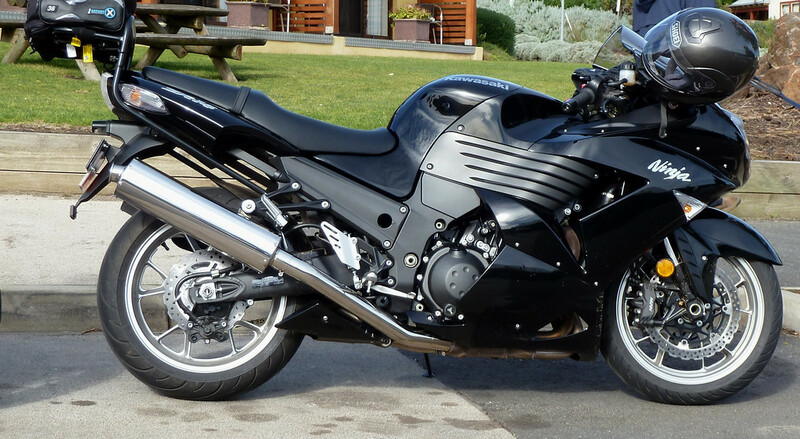 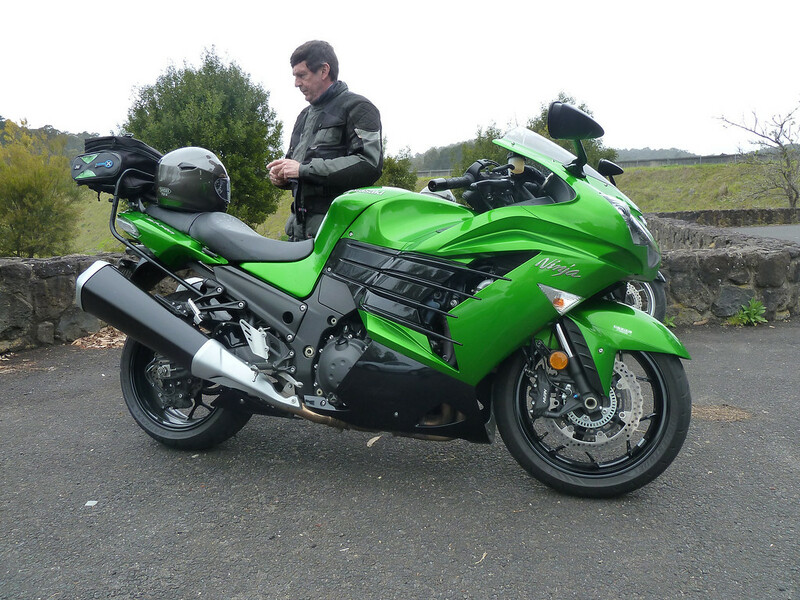 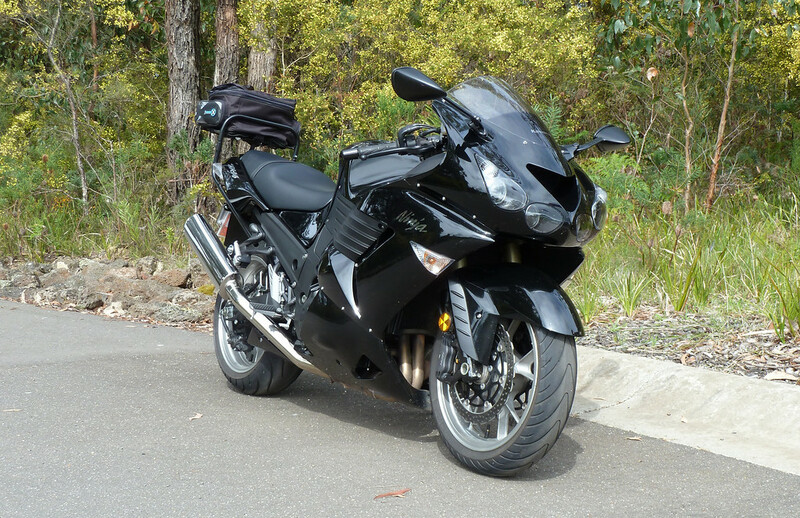 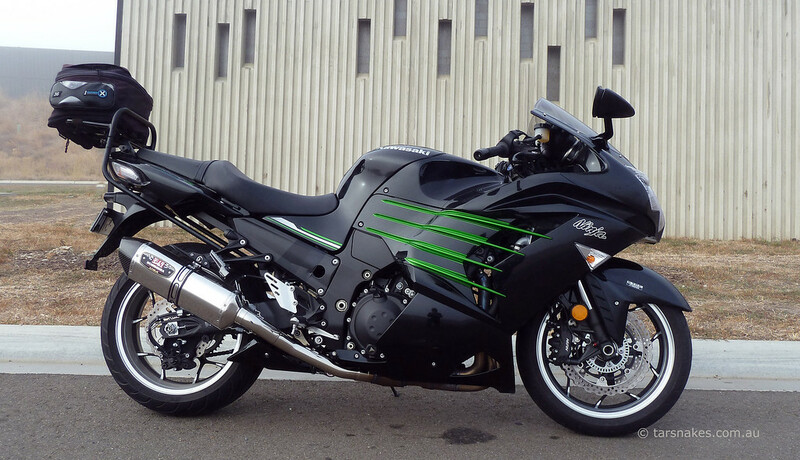 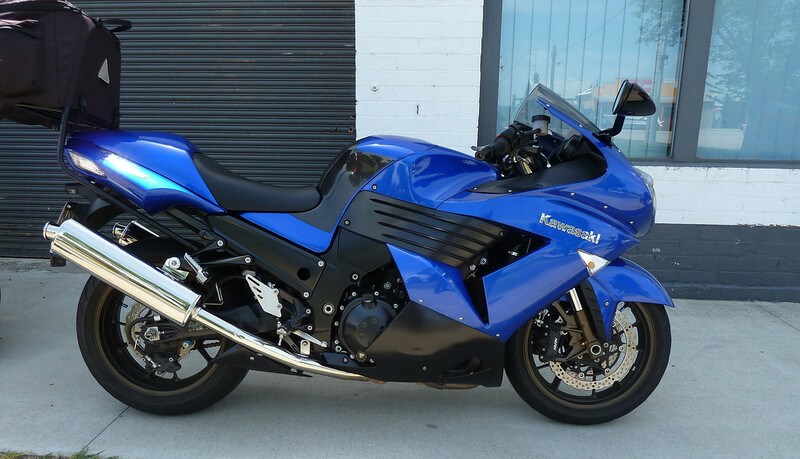 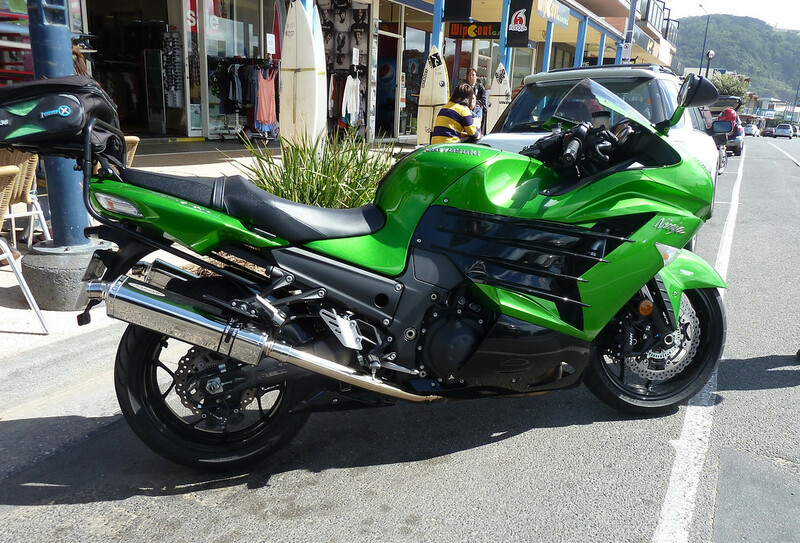 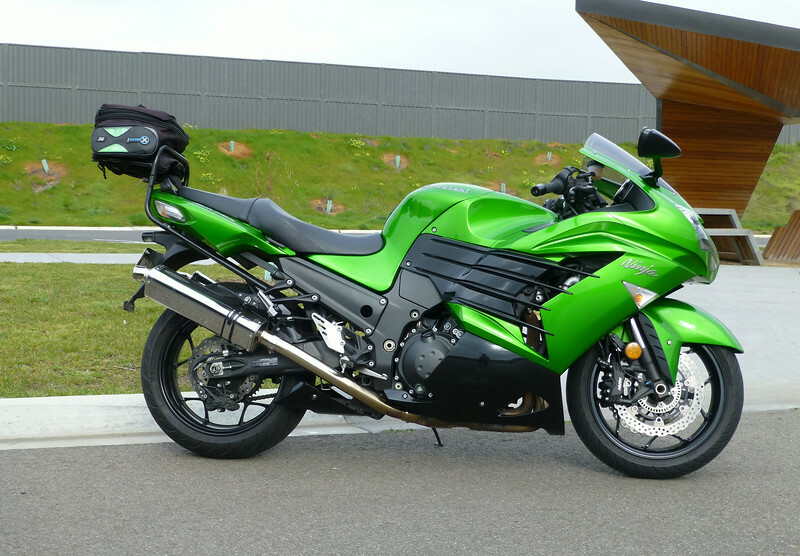 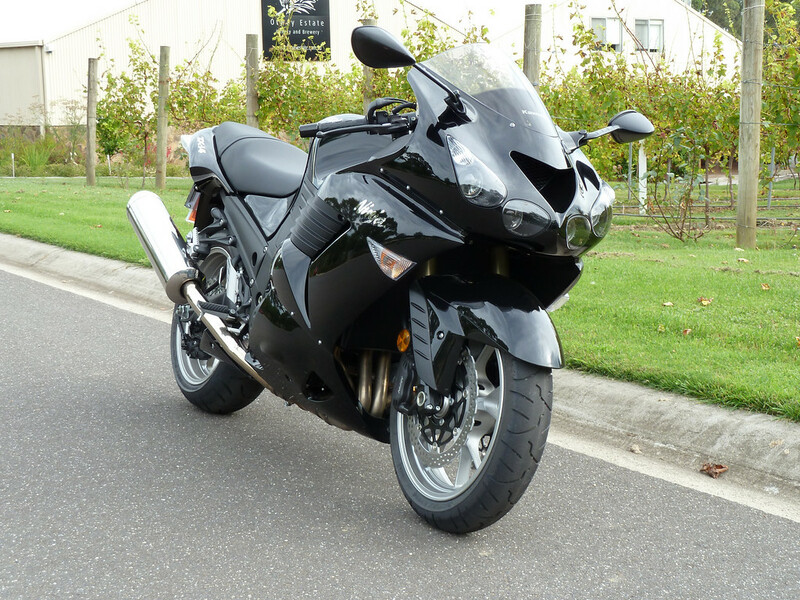 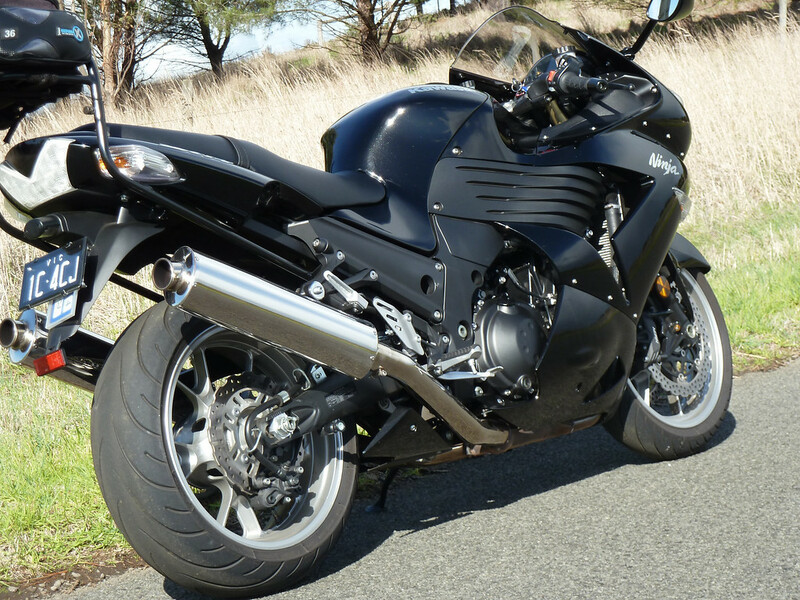 The aim here is to showcase pics of the mighty Kawasaki ZX14. 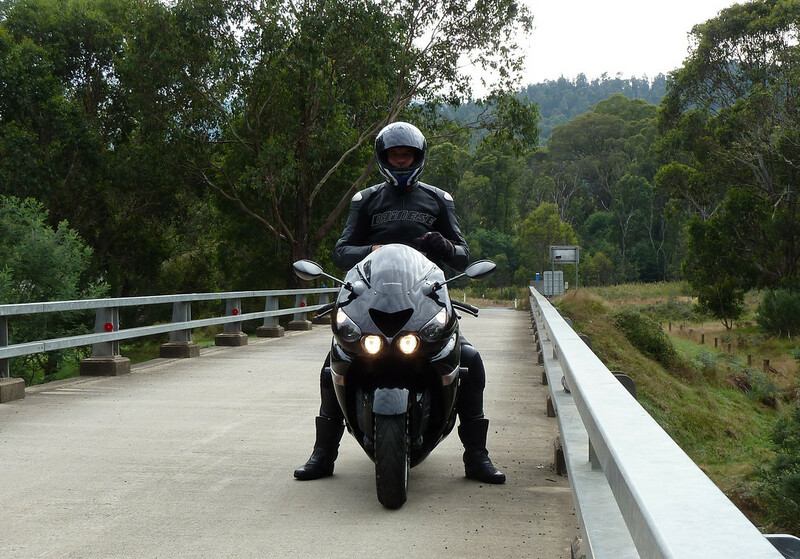 To see my active blogging site please click tarsnakes.com.au and you will be redirected. 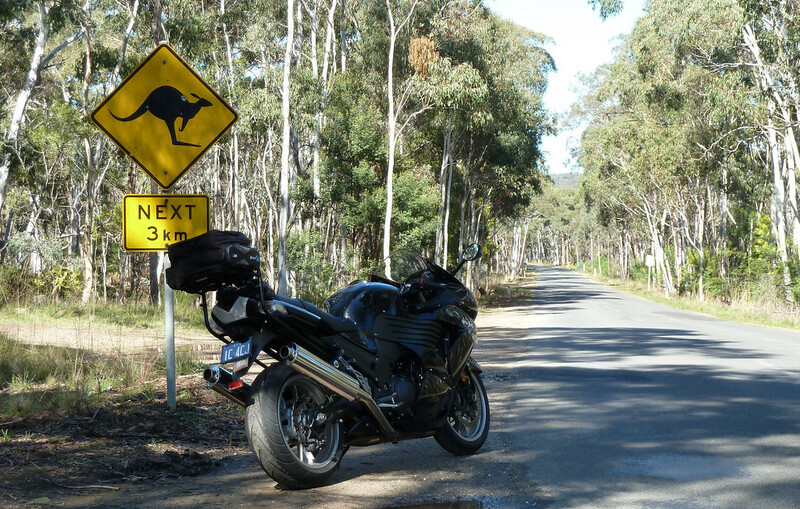 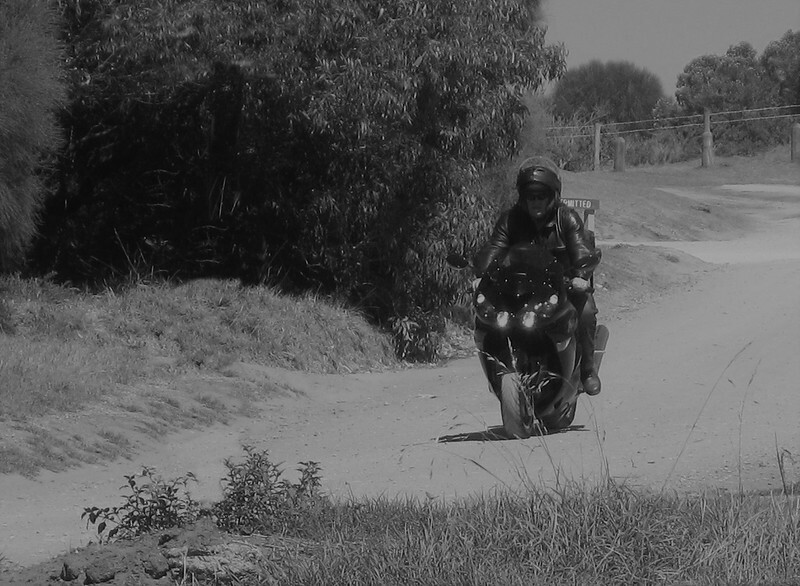 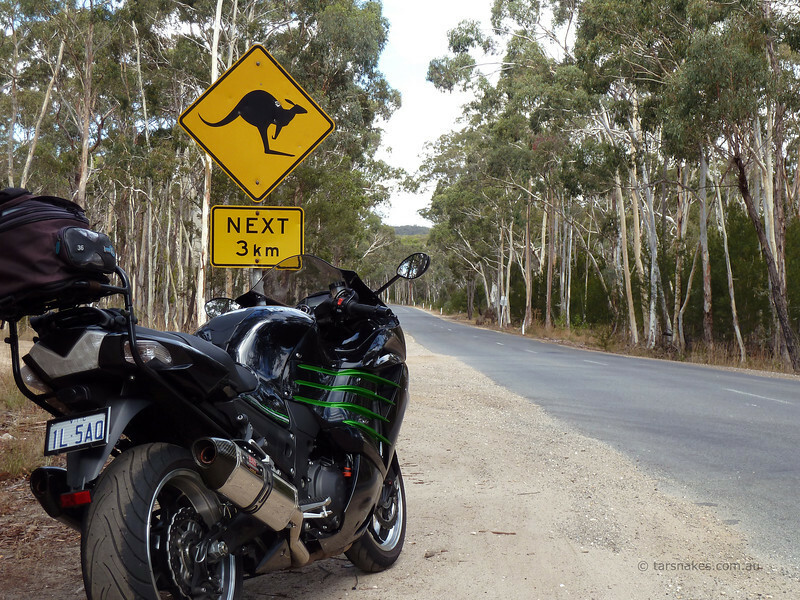 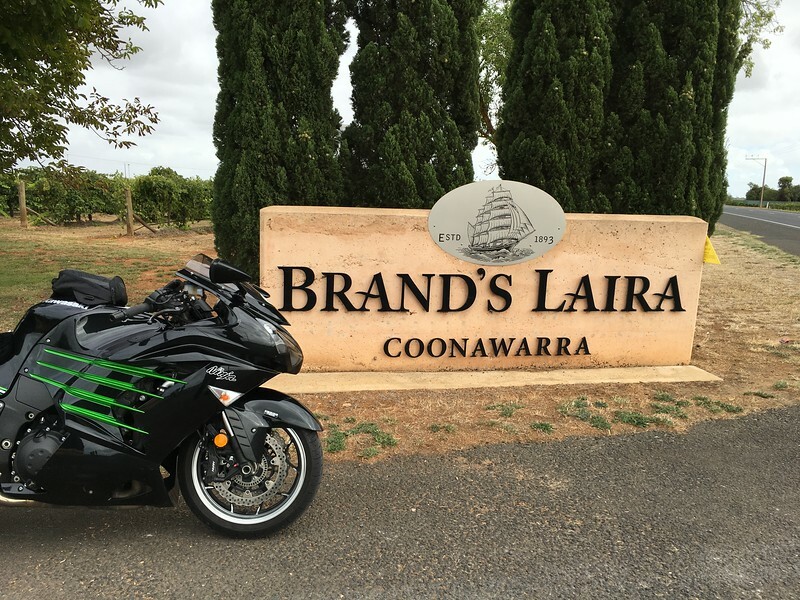 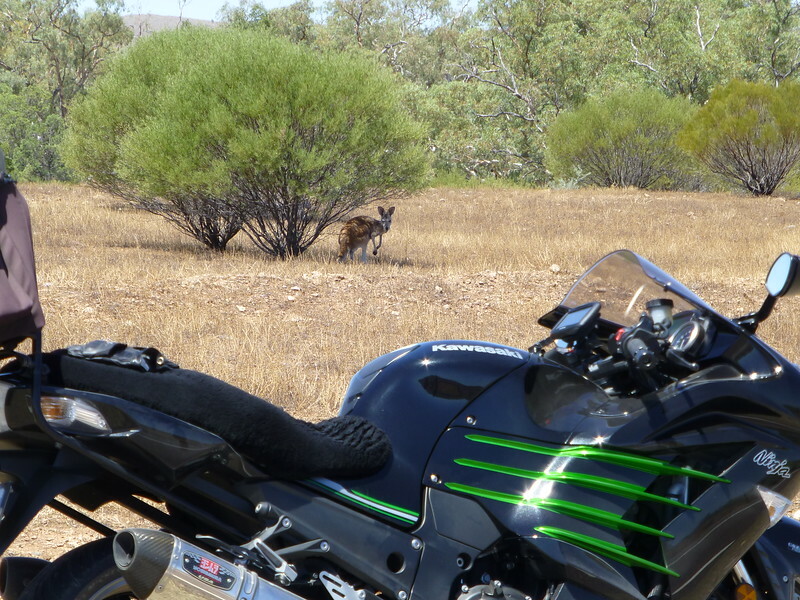 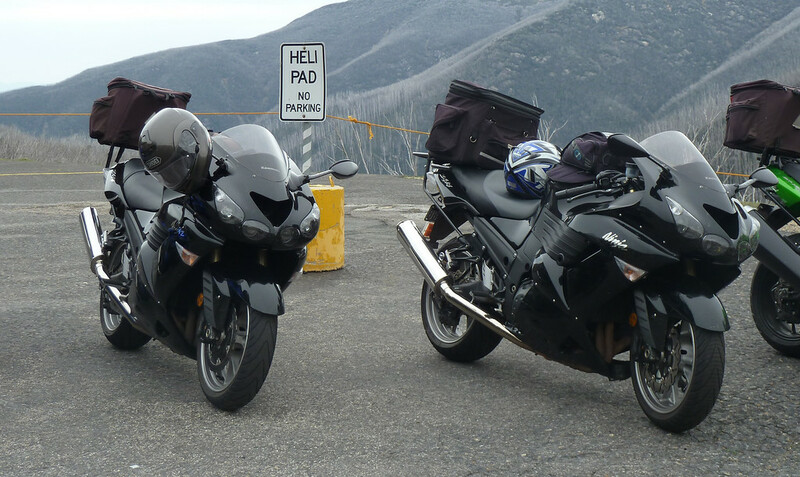 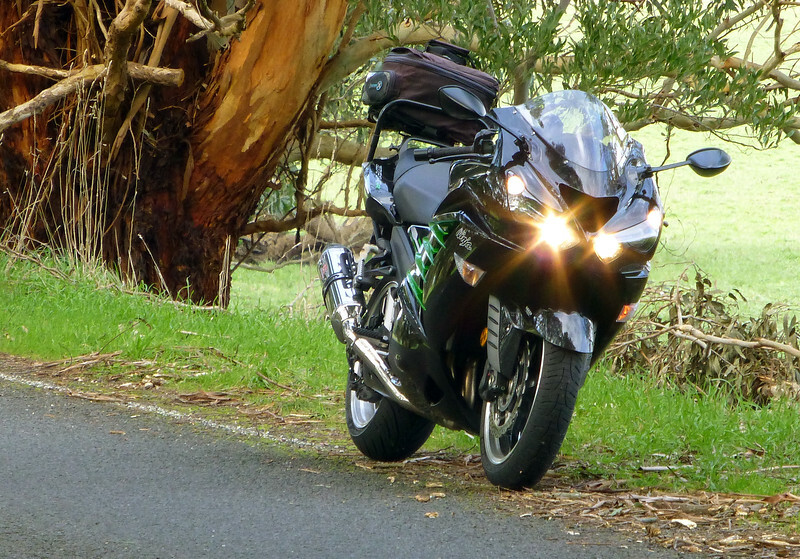 My 2010 ZX14, approx 160 kms on the clock when this shot was taken. 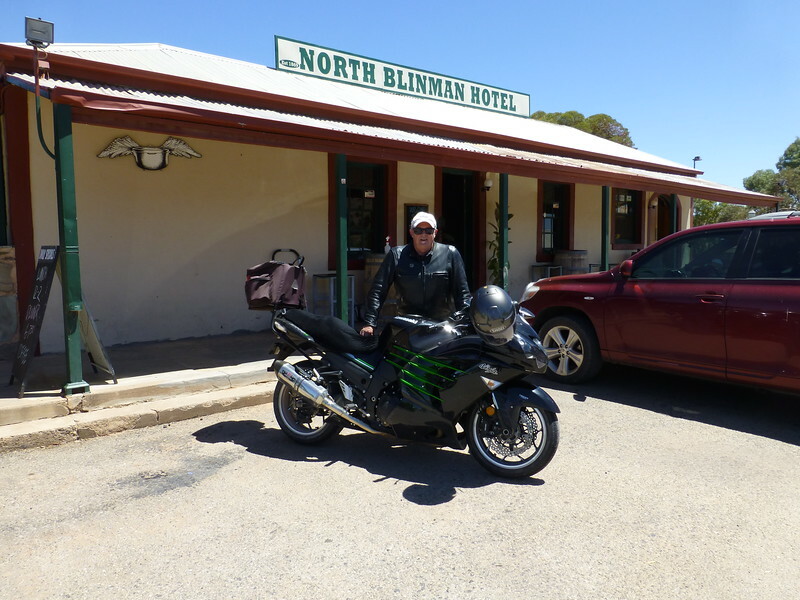 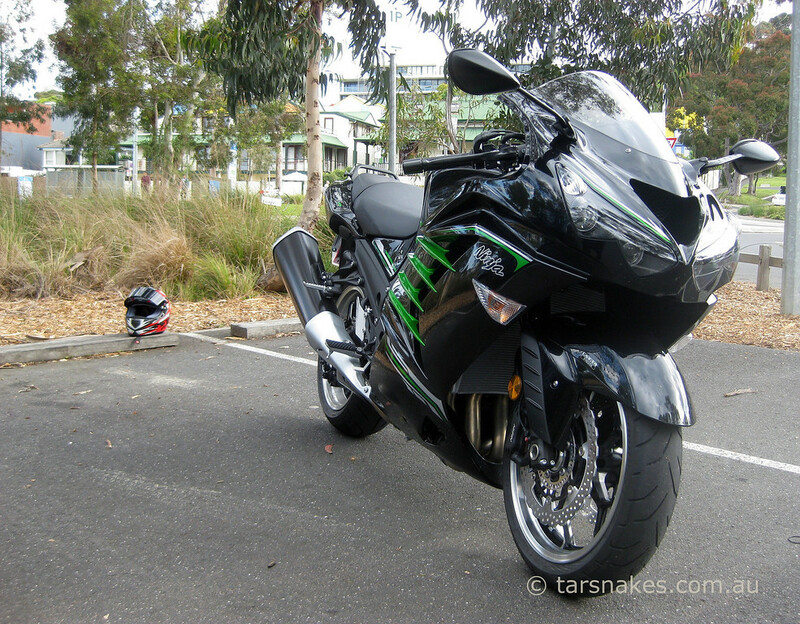 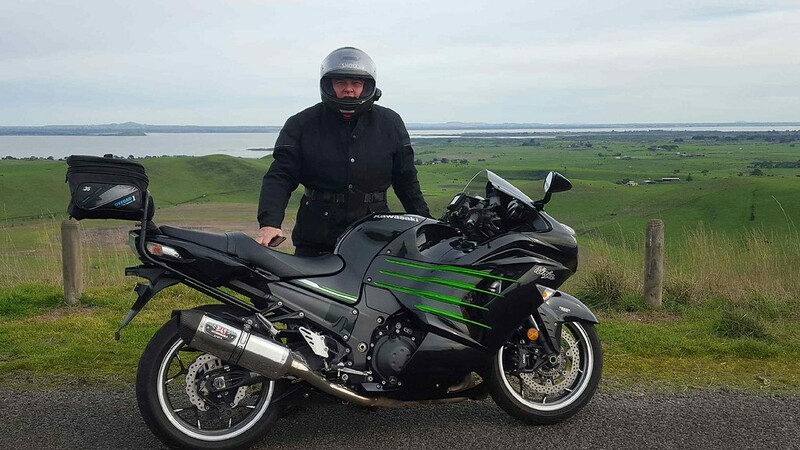 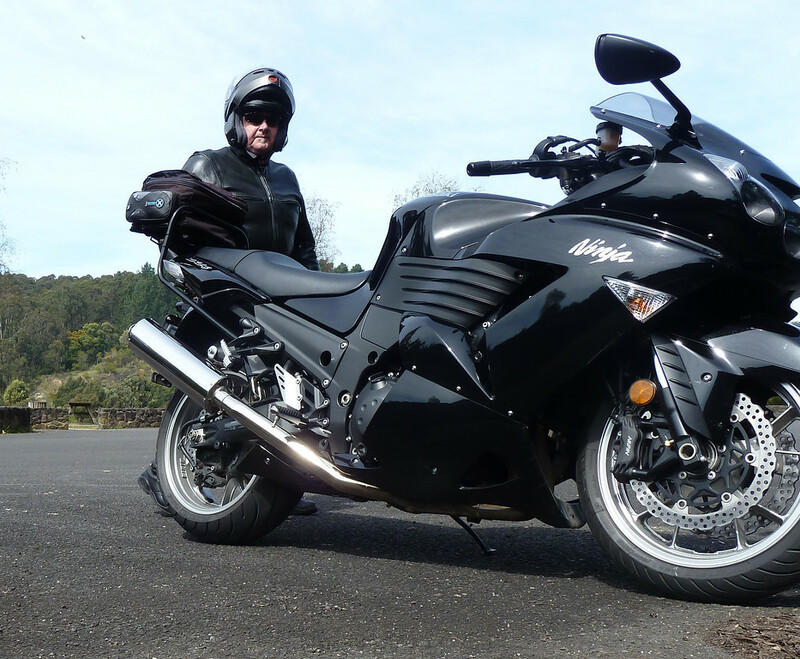 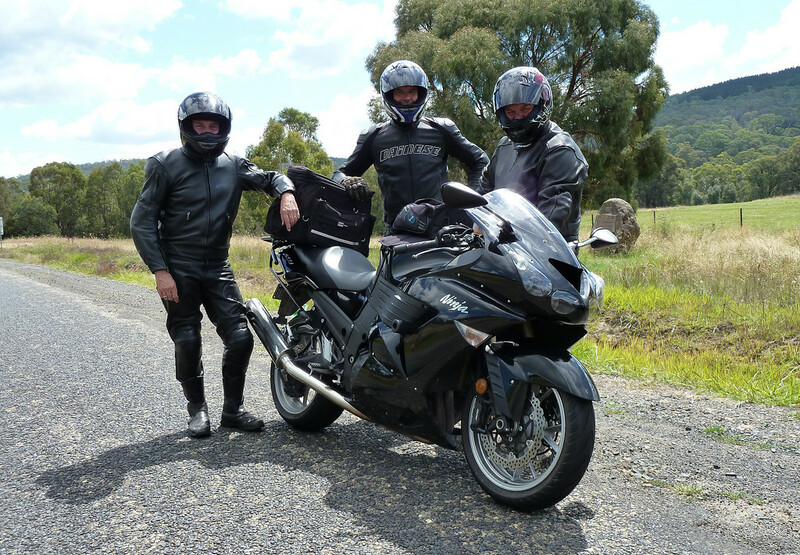 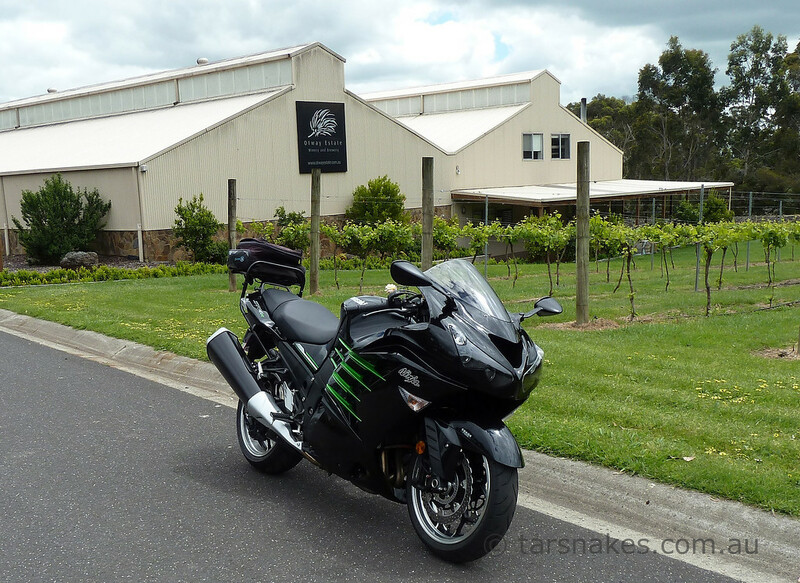 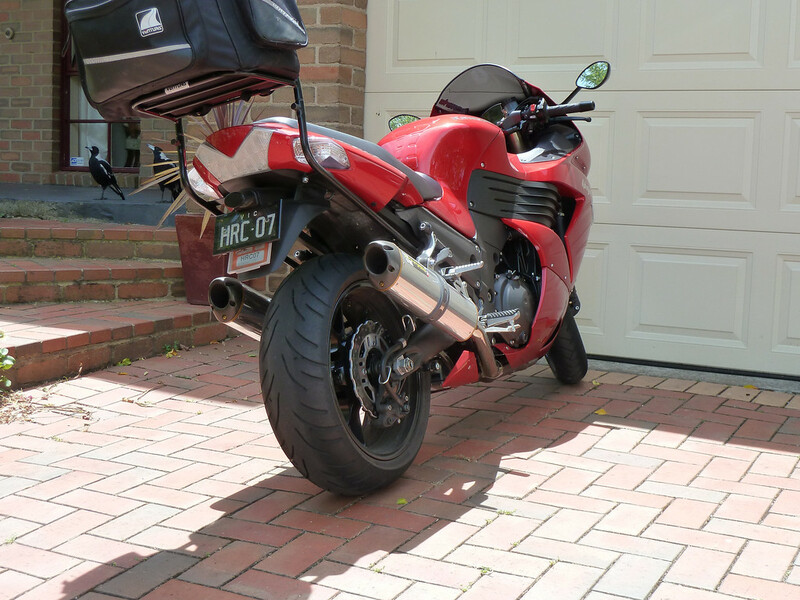 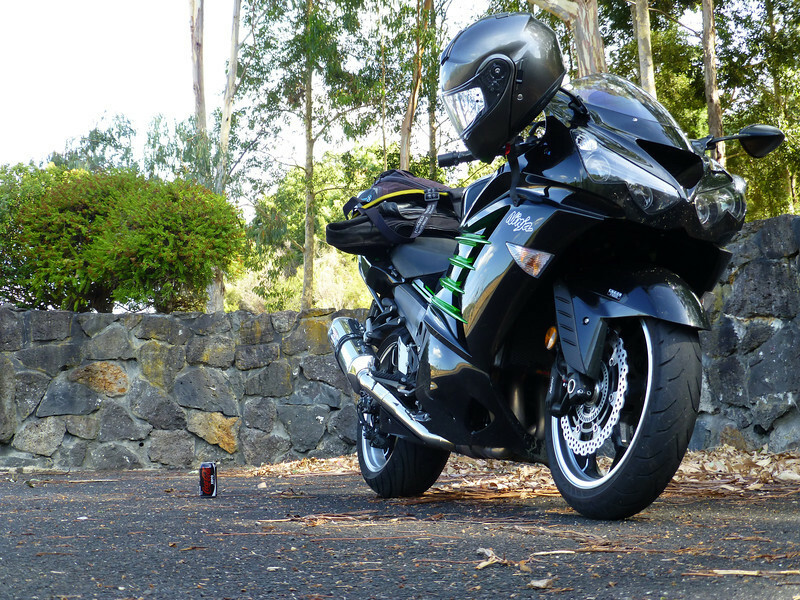 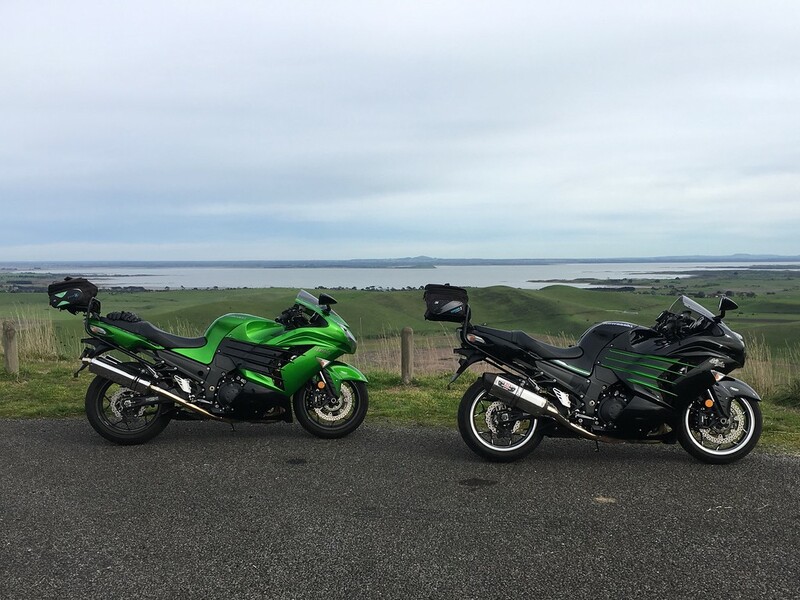 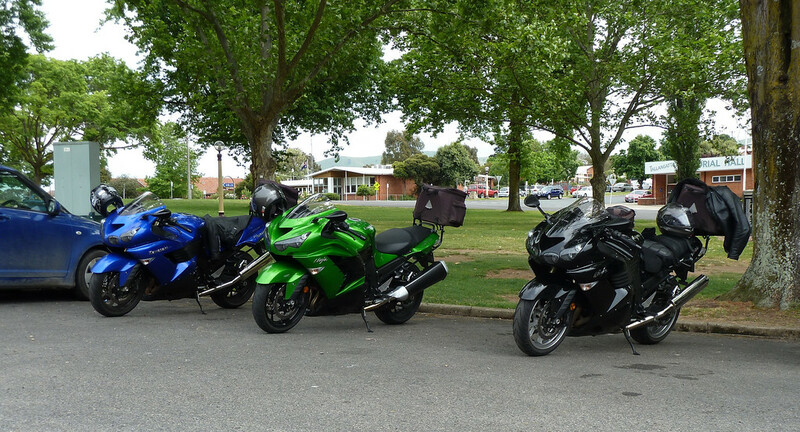 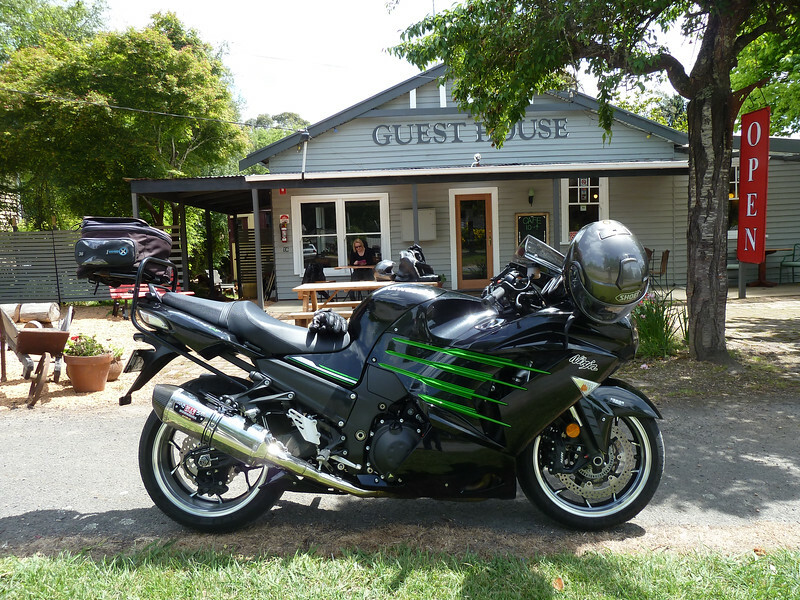 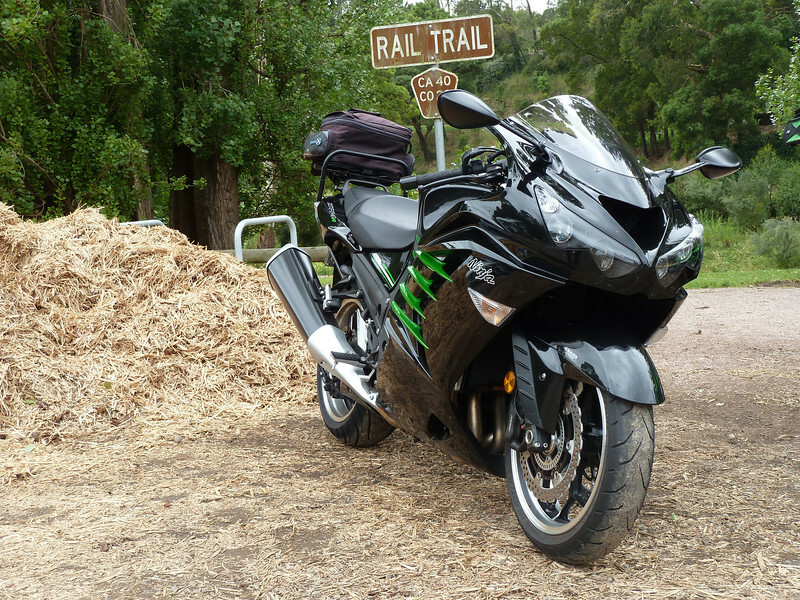 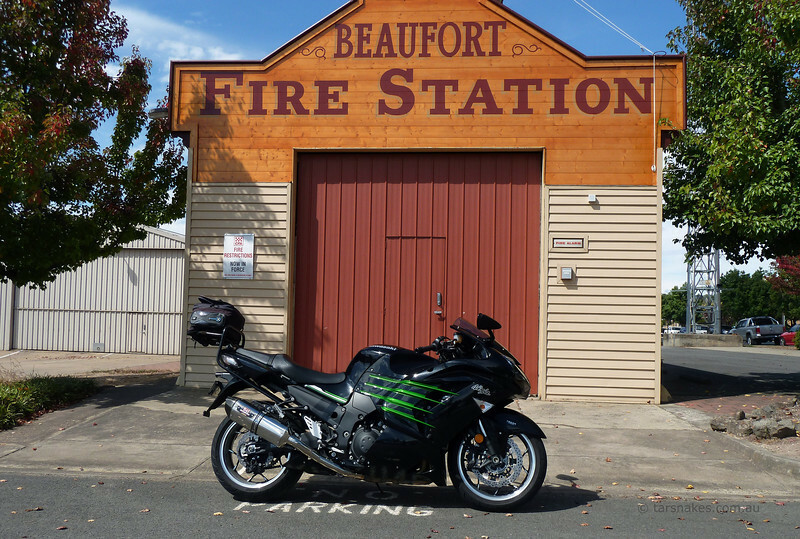 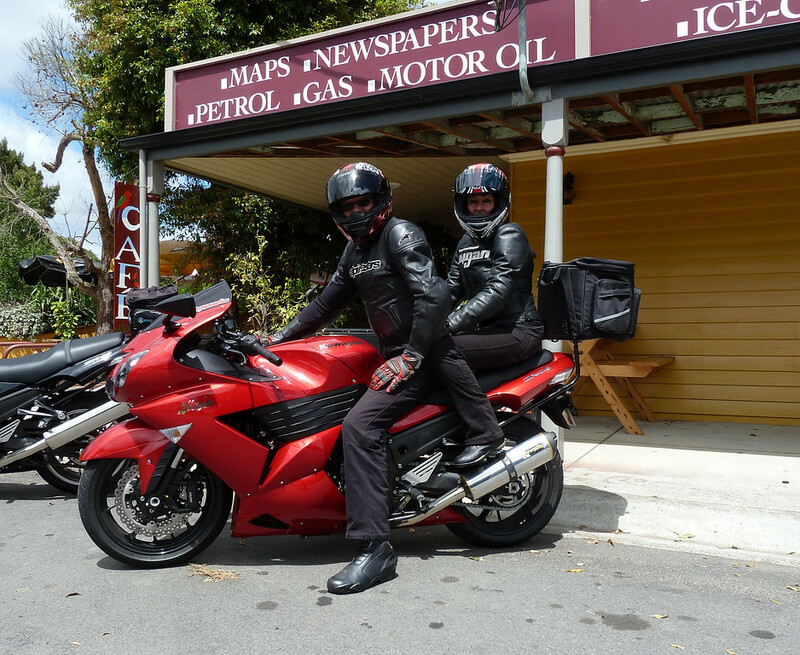 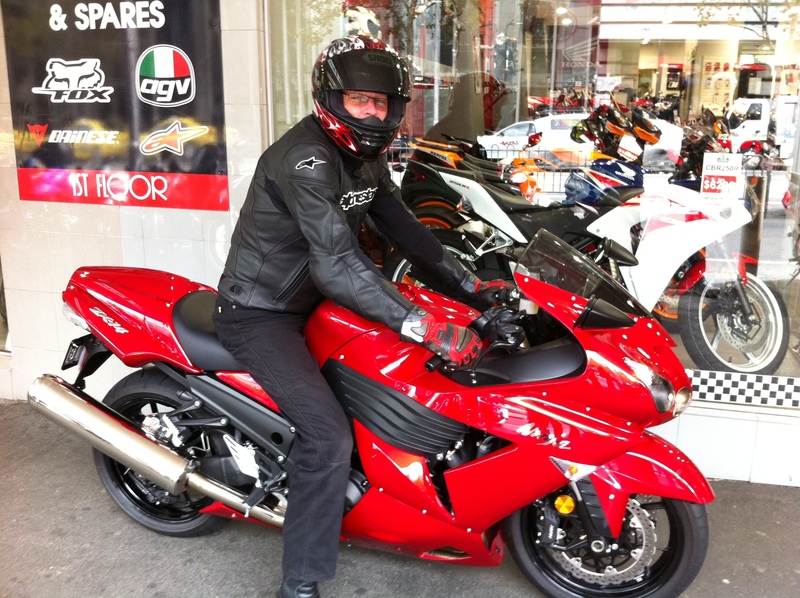 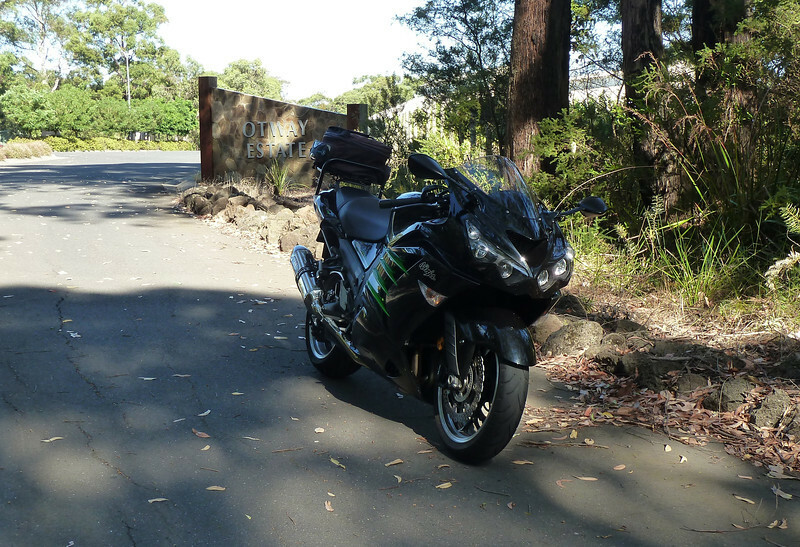 Pete’s Zx14 at Gellibrand Vic.